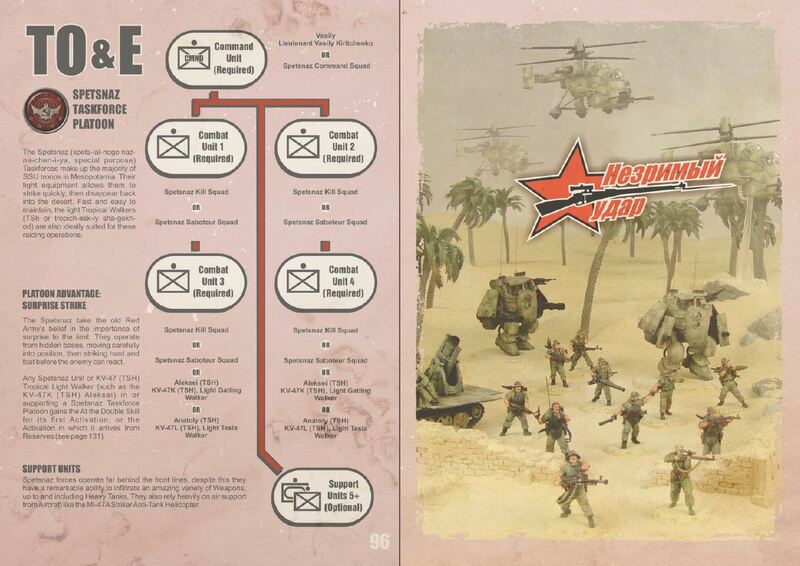 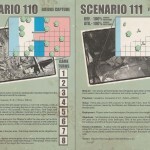 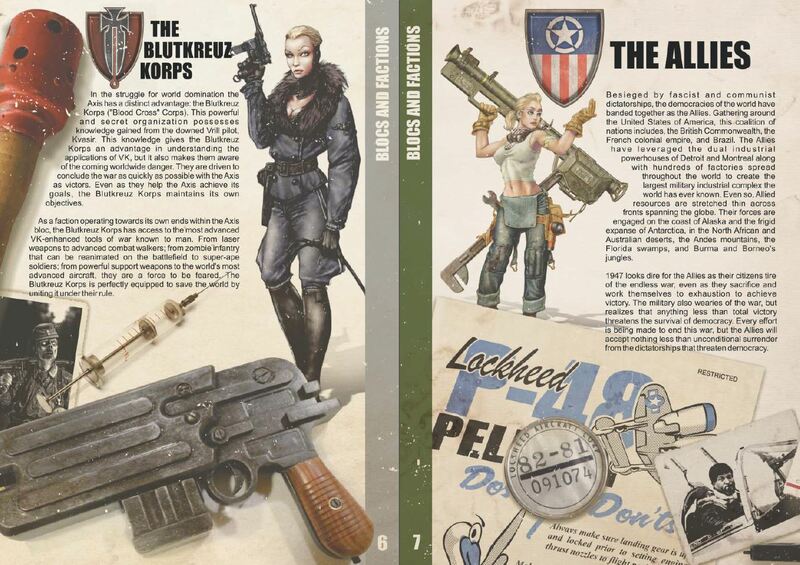 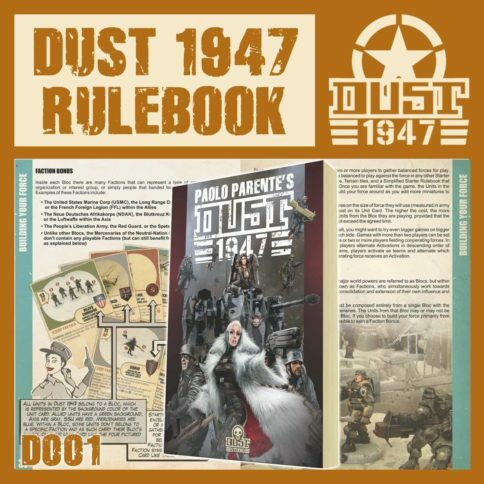 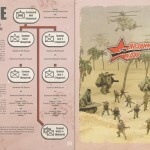 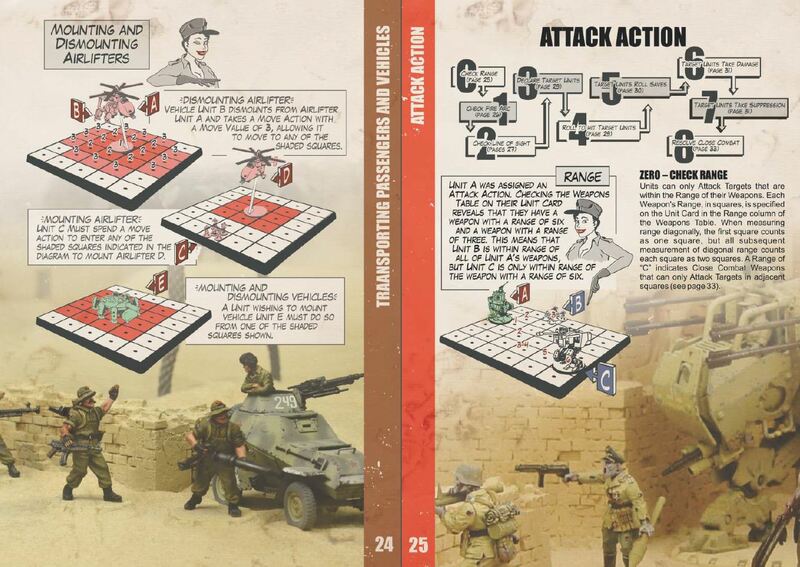 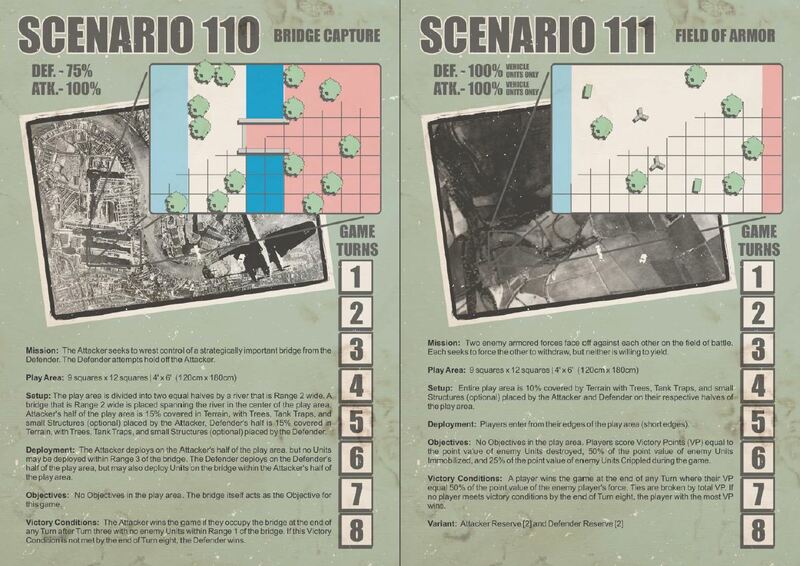 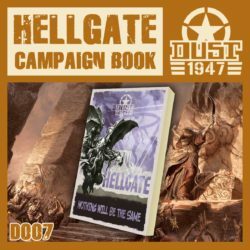 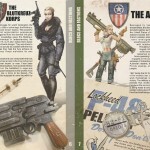 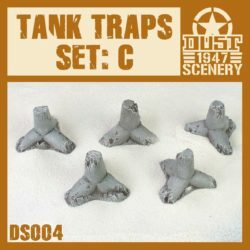 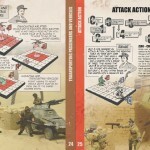 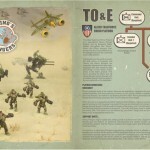 This Dust 1947 rulebook is all you need to stay up to date with the rules. 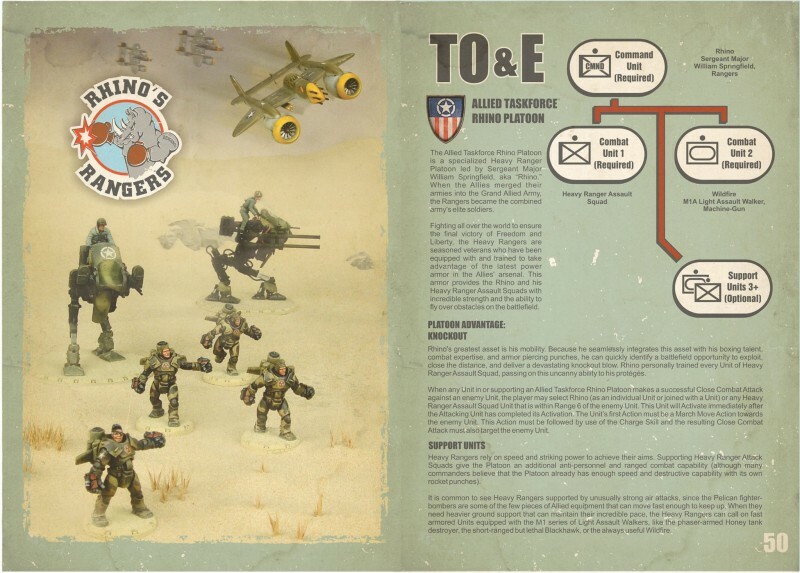 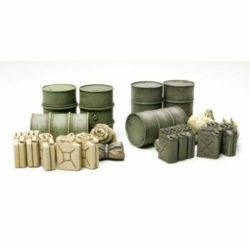 It contains all the new platoons you can organize your forces into, additional new rules, scenarios and grildless play rules. There is no better and faster way to jump into Dust world than this rulebook. 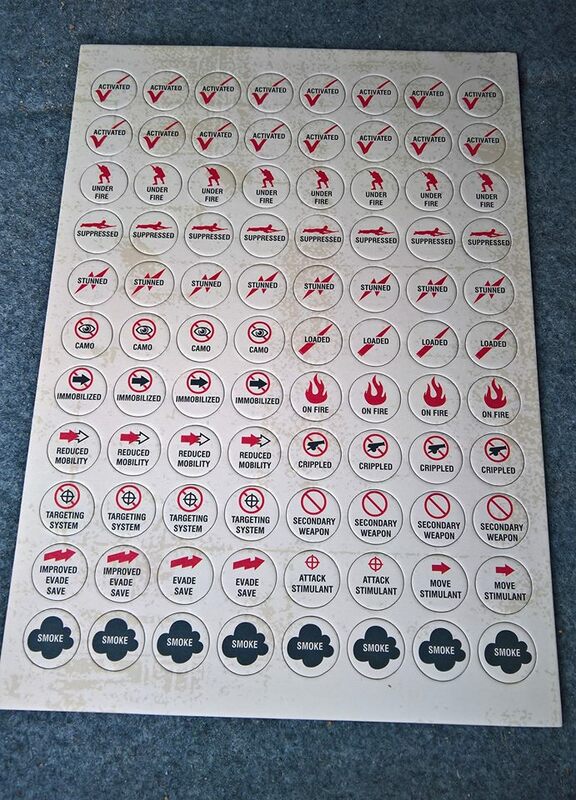 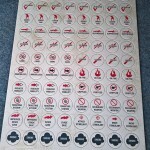 In addition to the book you also reacive a token set that includes demadged vehicle markers, activation markers and many many more. 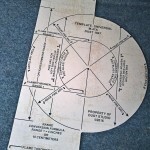 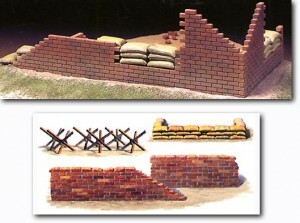 Also in the set a special blast and range template is included for grid-less play. 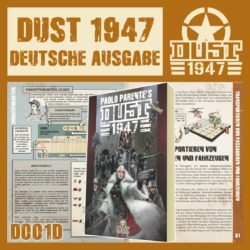 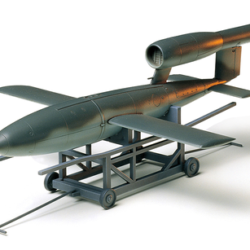 « Przyjął na twarz panzerfausta i padł… » – dowódca ZSS niepochlebnie o wynikach bojowych Winter Child. 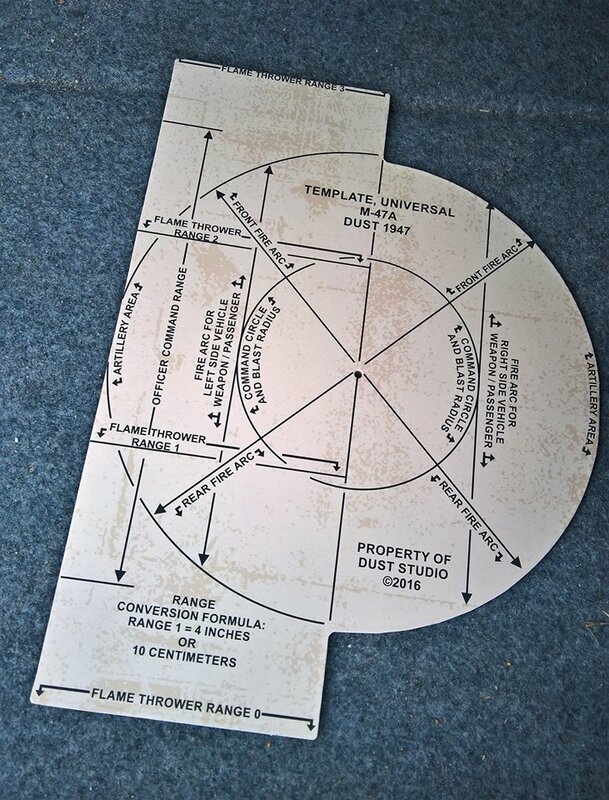 le logo de Dust Studio et de Dust 1947 sont copyright Dust Studio Ltd. Tous droits réservés.